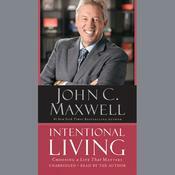 John C. Maxwell, #1 New York Times bestselling author, shows you how to shift from success to significance by leading with passion and purpose in a compact new book derived from his previous title, Intentional Living. We all want to live a life that matters. But what is true significance? How do we define it, and how do we achieve it? 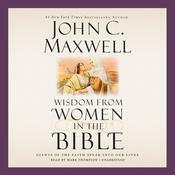 In THE POWER OF YOUR LEADERSHIP, Maxwell demonstrates what can come from combining personal passion and leadership in a way that goes beyond mere success. By finding like-minded people and putting them first, you can make a difference in their lives and create a united effort that leaves a lasting positive impact. Learn how to attract people to your cause, articulate your vision, and add value from your sweet spot. 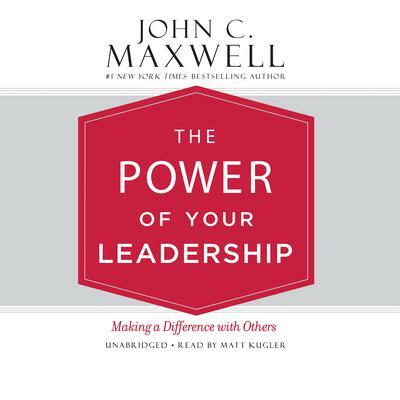 Using his personal story of how he became one of the most recognized leadership experts in the world, John Maxwell shows you how to lead others according to your own purpose and create a lasting legacy. 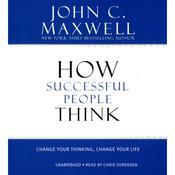 John C. Maxwell, known as Americaâ€™s expert on leadership, speaks to hundreds of thousands of people each year. He has communicated his leadership principles to Fortune 500 companies, the United States Military Academy at West Point, and sports organizations such as the NCAA, the NBA, and the NFL. A New York Times bestselling author, he has written more than thirty books, including Winning with People and Today Matters. 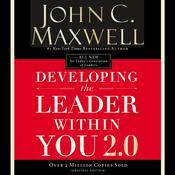 Two of his books, Developing the Leader within You and The 21 Irrefutable Laws of Leadership, have sold more than one million copies apiece.